Retaining an eco-friendly footprint, the 2019 Prius has evolved, upgrading to a newly available AWD-e control system. The updated tech allows you to explore much more, with bolstered handling in snow, rain or those dirt covered trails. 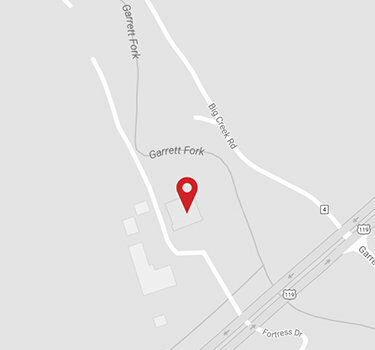 Keep an environmentally friendly conscience while venturing outside of Chapmanville to explore Logan County or visit the Charleston Fun Park. In spite of its efficient engineering, the new 2019 Prius affords ample space for cargo on those spontaneous camping, fishing or hiking trips in Chief Logan State Park. With the seats folded you can get a bit over 65 cubic feet of space and, if that is not enough, the Prius offers cargo cross bars as an option for added gear. 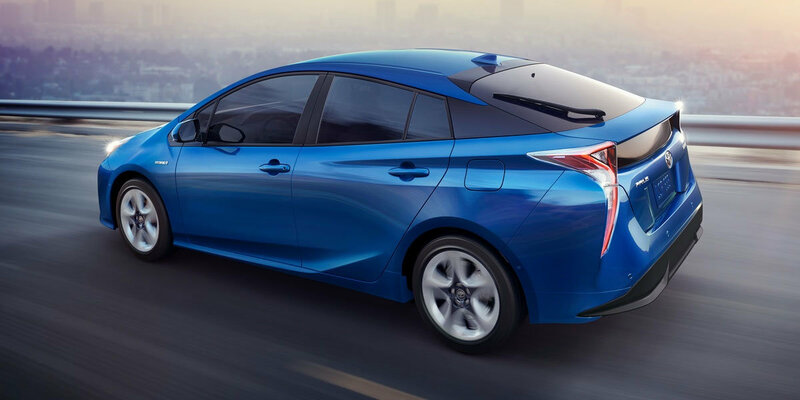 Should you wish to seek out those not so obvious restaurants and hot-spots in the Logan County area, your 2019 Prius is the ideal people carrier. 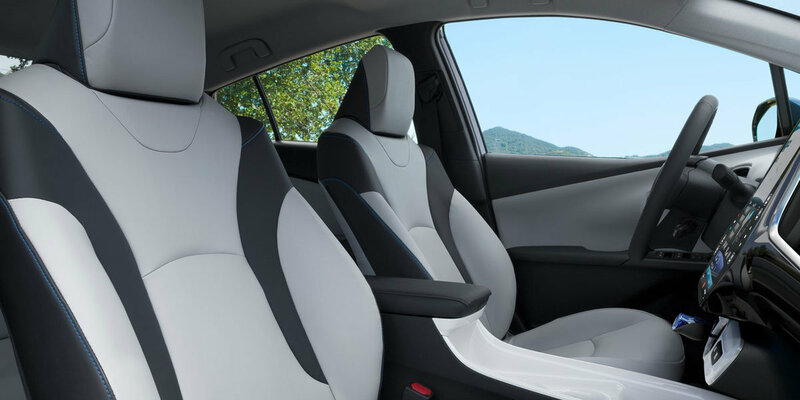 Small-town driving can be tricky, but rest assured that the Toyota Safety Sense™ P (TSS-P) active safety package, standard on every 2019 Prius, is actively managing your environment. You are always prepared for the unexpected with features like Pedestrian Detection, Pre-Collision, Steering Assist with Lane Departure Alert, Dynamic Radar Cruise Control and Automatic High Beams. 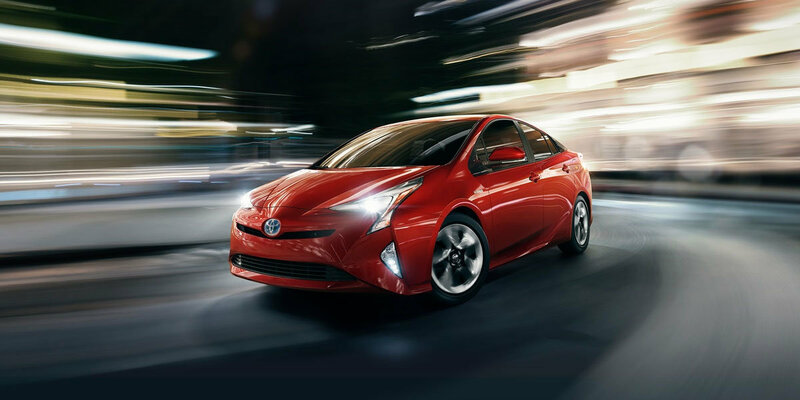 The new 2019 Toyota Prius with advanced features and upgraded performance is available now at Mike Ferrell Toyota. Call us today at (888) 538-3777 or contact us now. Whether you reside in Chapmanville or anywhere else on this side of West Virginia, use these directionsto check out our huge selection of new Toyotas for sale. 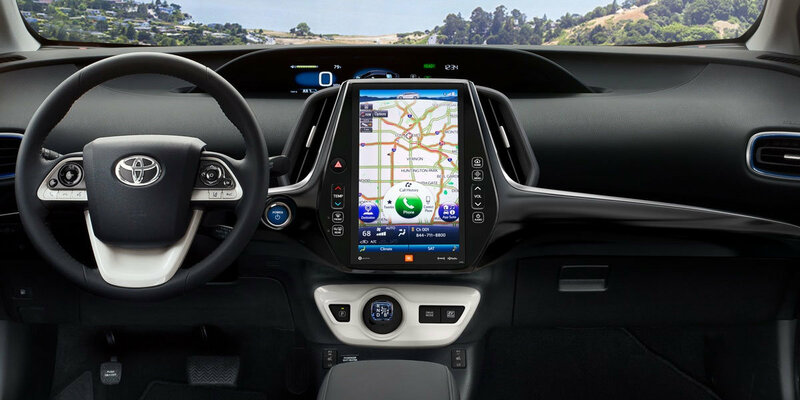 Your 2019 Prius is waiting for you!